Austin Eastciders is boosting its offerings with a new cider, Treaty Oak Rum Barrel-Aged Cider. Available on draft at select bars and restaurants in cities in Texas, Pennsylvania and New York—including Austin, Houston, Dallas, San Antonio, New York City and Philadelphia—the complex, semi-sweet cider is the result of six months of aging bittersweet cider apples in Treaty Oak rum barrels. The aging process has resulted in a slightly tart cider with notes of oak and vanilla and an undertone of molasses. 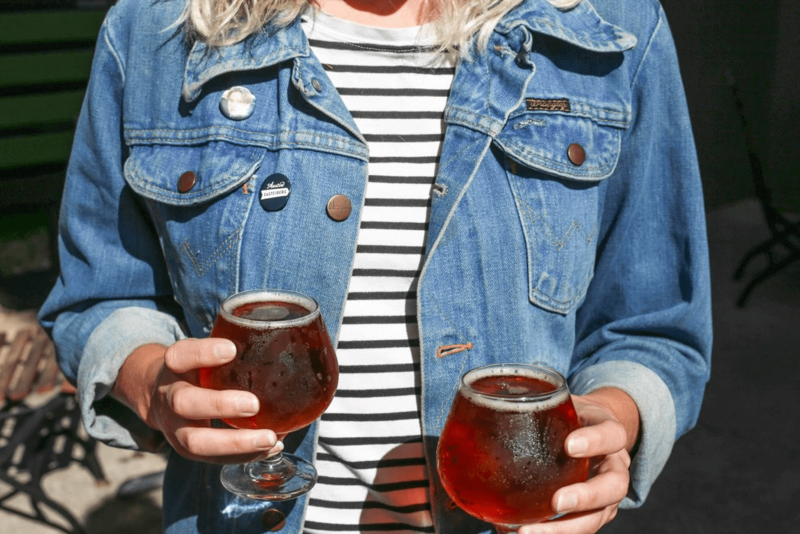 Learn more about this new 6.9% ABV limited-release barrel-aged cider and find out where you can grab a pint by visiting the Austin Eastciders website and Facebook page.